I haven't made a trip for these in a couple years but I wanted to tie some flies incase I'm able to get away. I've used diamond hair minnows, hellgrammites, simi seal leaches and the black river bug successfully in the past. Does anyone have patterns that have produced for them? 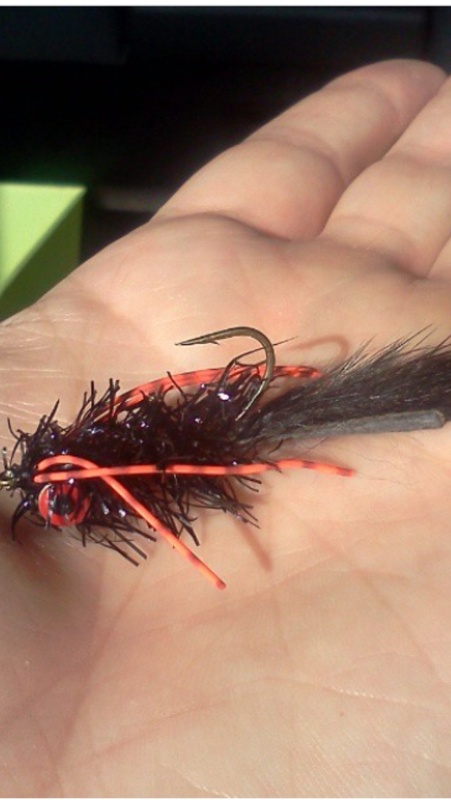 I've always had good success with mid to heavy weighted streamers with rubbers legs and lead eyes. They produce a great action and the fly stays down lower in the water column and in the rocks where the smallies hang. 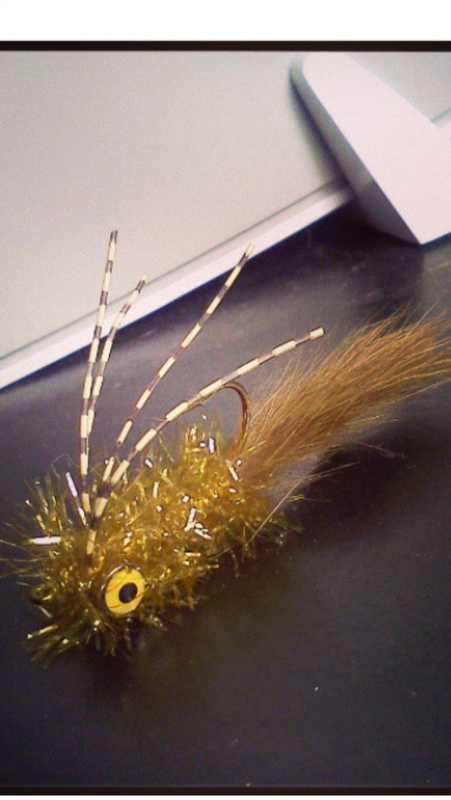 I follow a guy on Instagram and these are his #1 flies for small mouth. Pretty easy tie. These flies would fit your description. I'm all about simplicity! That's very similar to a great trout fly for the rim! Are you going to be on the River or stillwater? -Marcus Valerius Martialis ~80 A.D.
Brown or olive Wooley Buggers-BH depending on the flow of the water. Rubber legs can be enticing. Crayfish imitations work well for me also. As SAT said, Mini-hoppers have been productive for me on smaller SMB's on a couple of creeks here in AZ. It will be the black river if a report we are waiting for comes back good. If not then we might try WB creak or possibly Apache or Willow Springs for lakes. But for now I will be tying for rivers. I still have a ton of flys that I haven't used since the fire so I thought this might be a good time to learn a couple of new patterns.